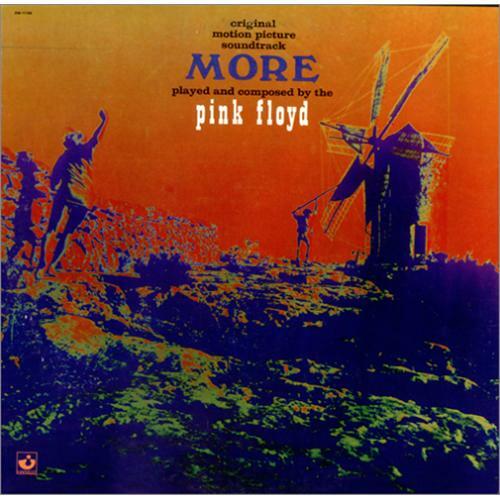 PINK FLOYD More (1973 US 13-track vinyl soundtrack LP, housed in a pasted picture sleeve. The vinyl and sleeve are both in near mint condition! SW-11198).